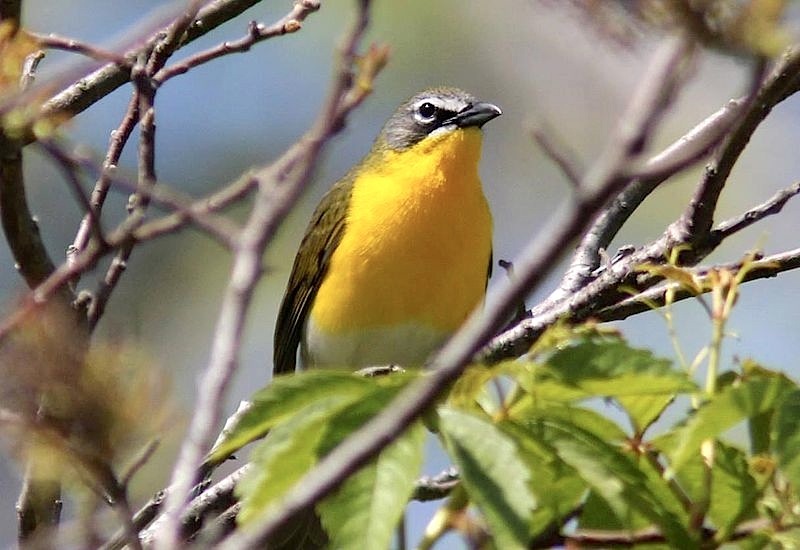 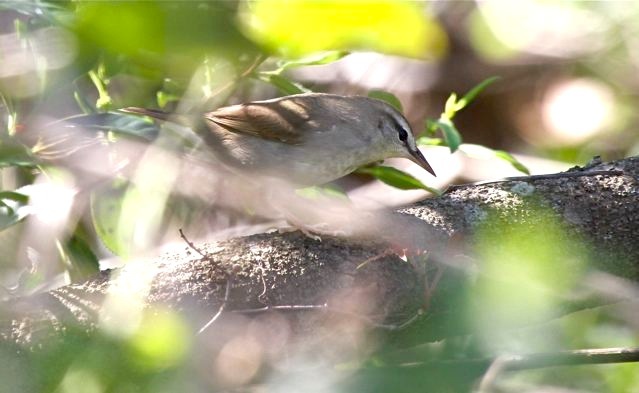 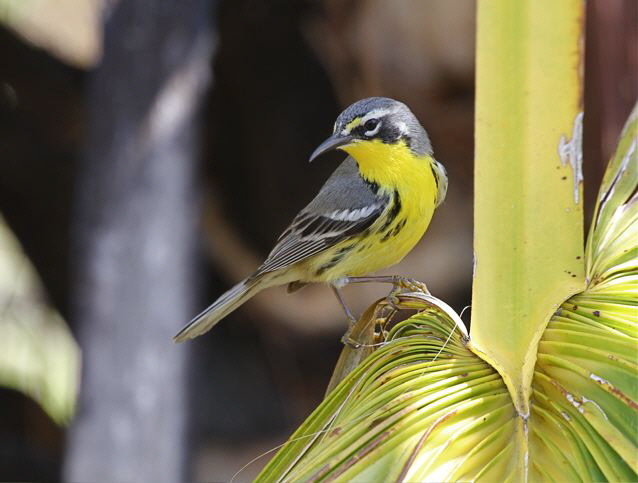 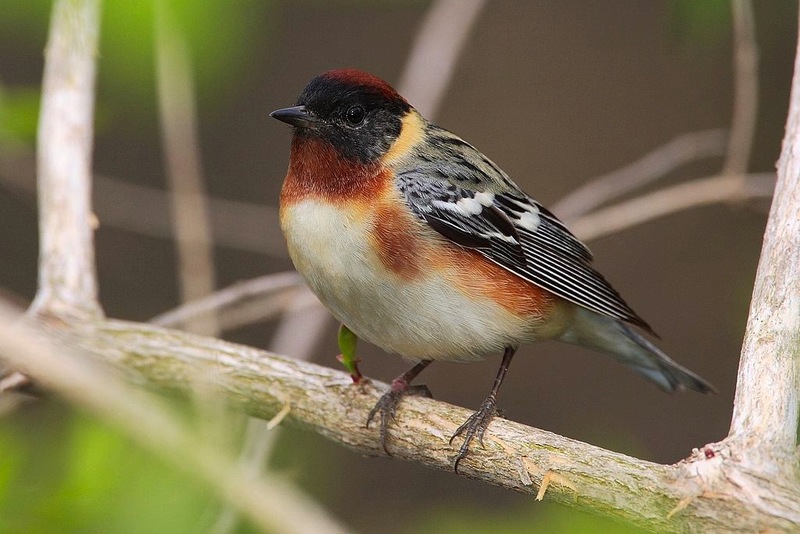 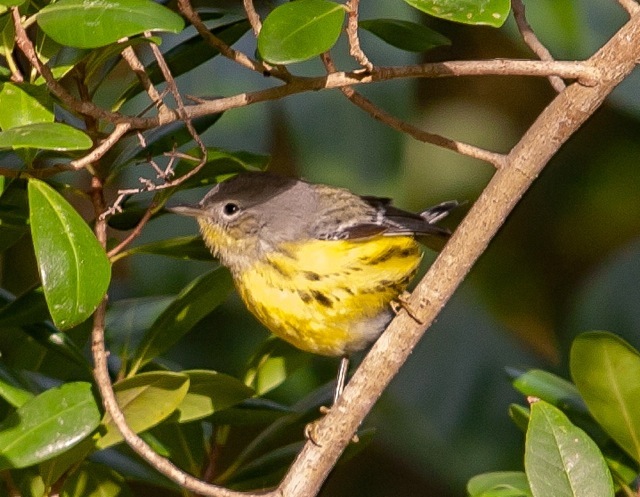 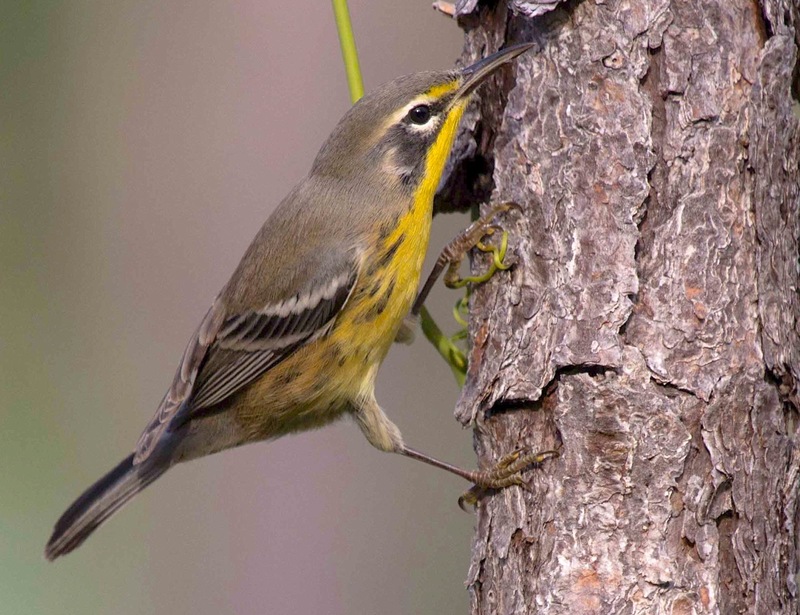 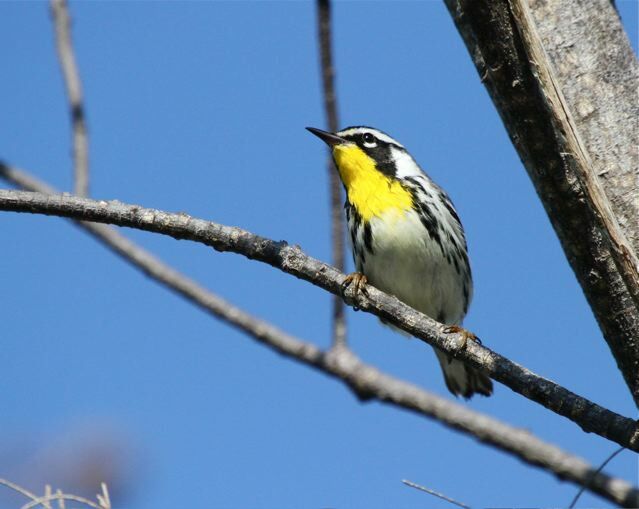 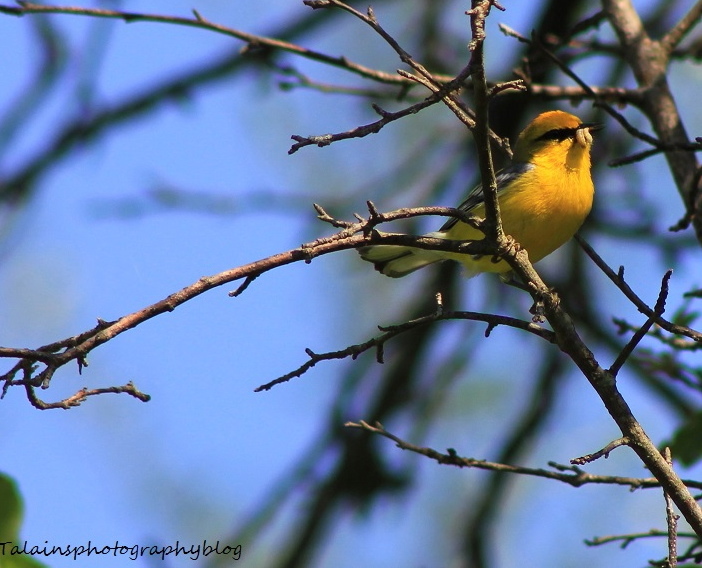 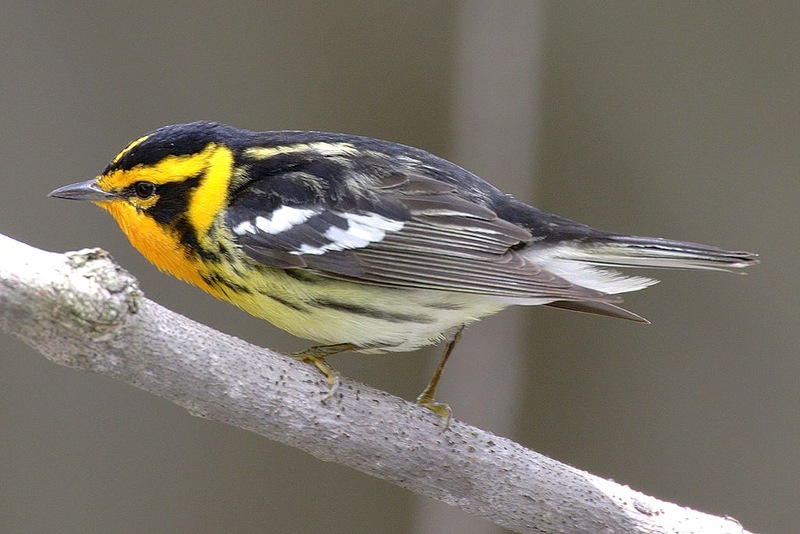 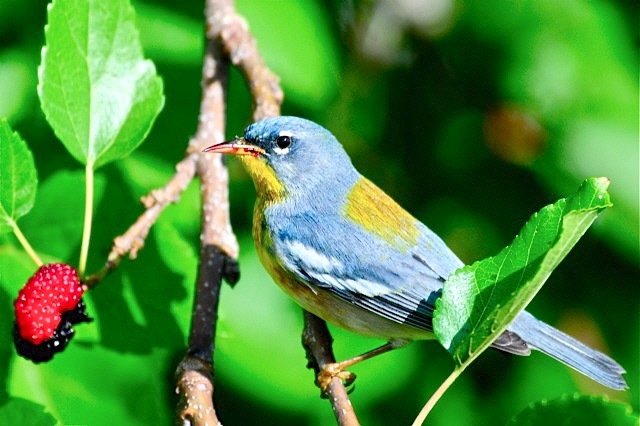 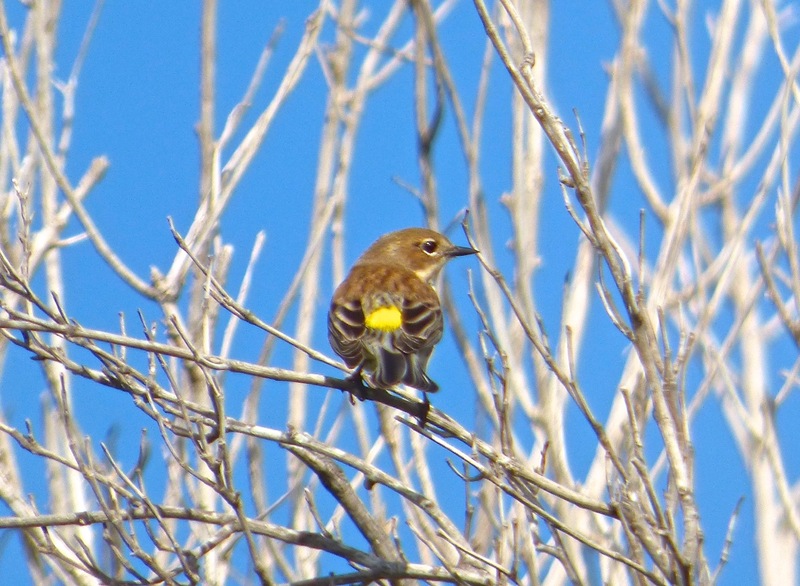 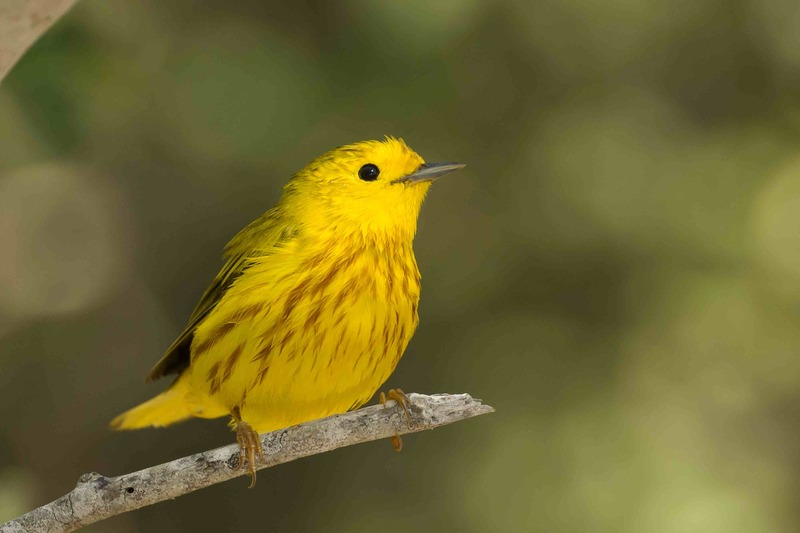 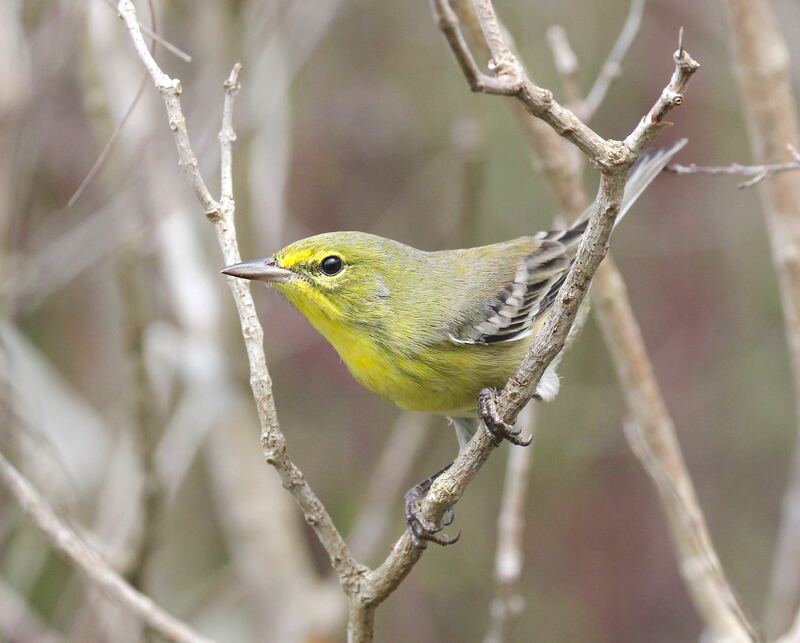 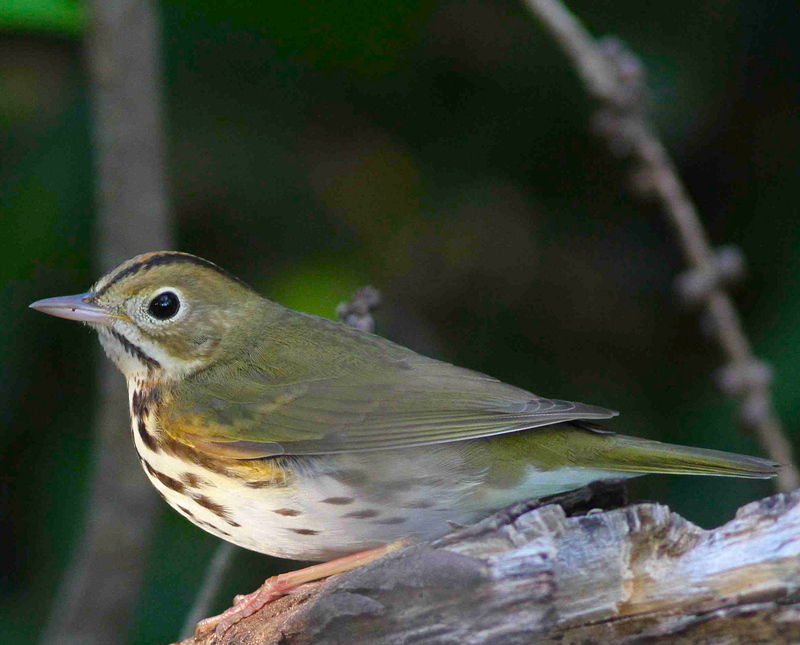 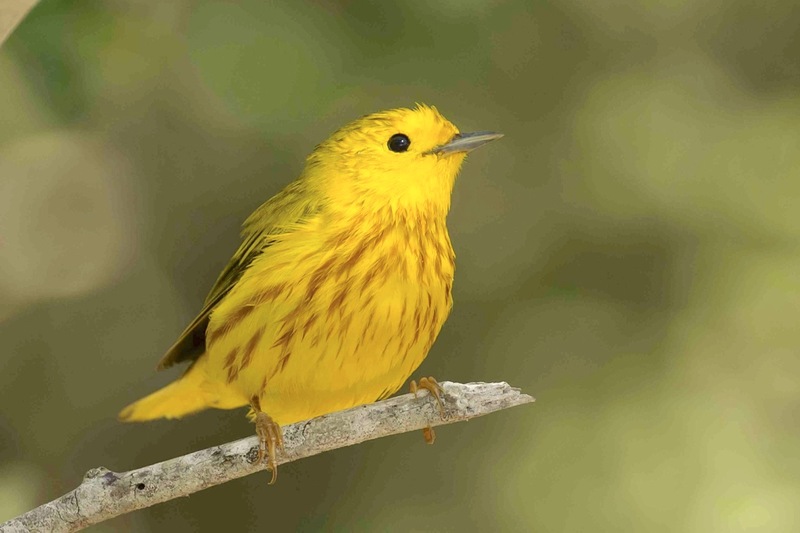 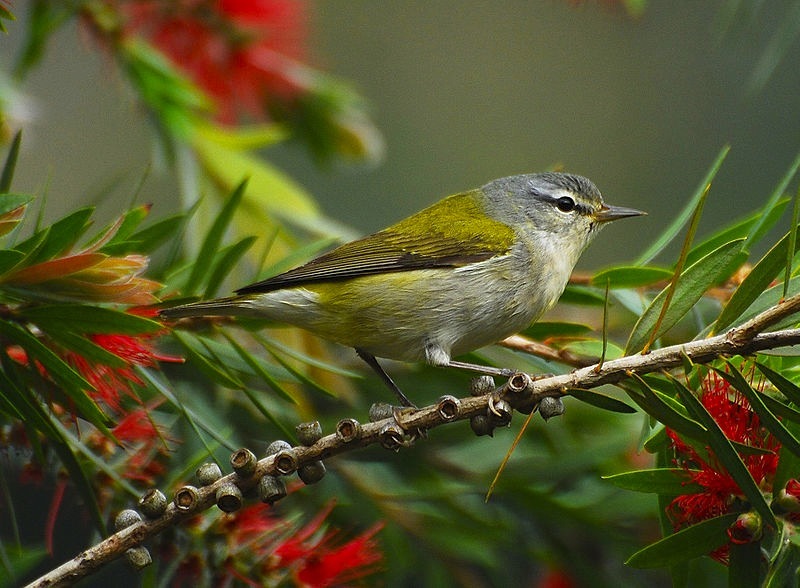 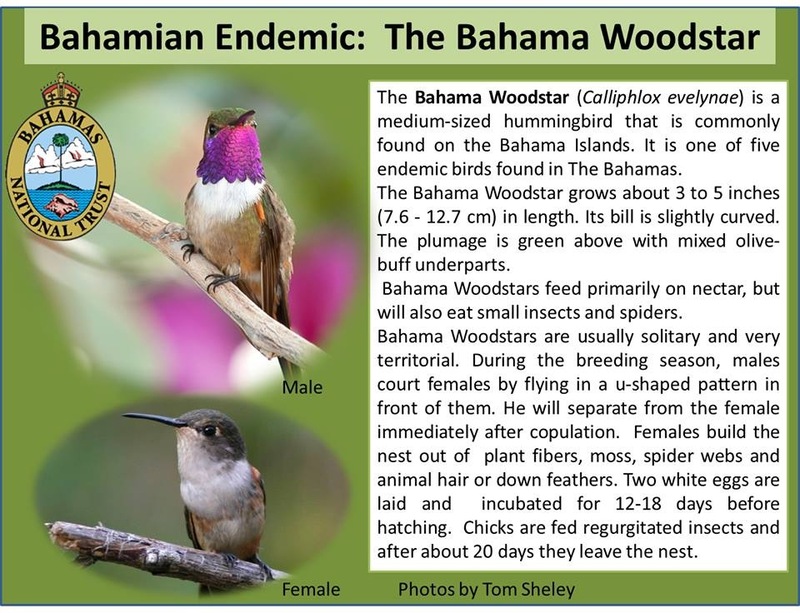 I recently wrote a post showcasing the 4 Bahamas endemic bird species found on Abaco: swallow, warbler, woodstar hummingbird, and yellowthroat. 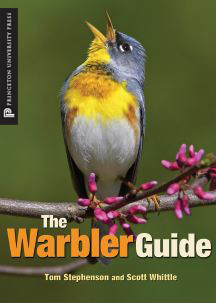 You can read it and see some great photos HERE. 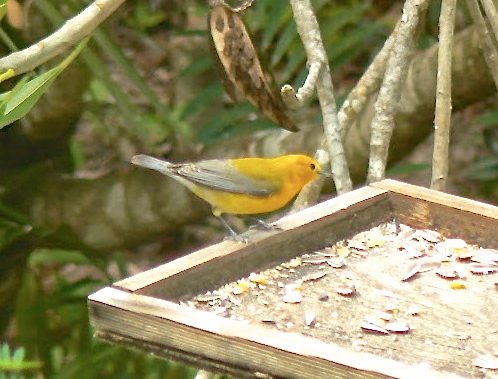 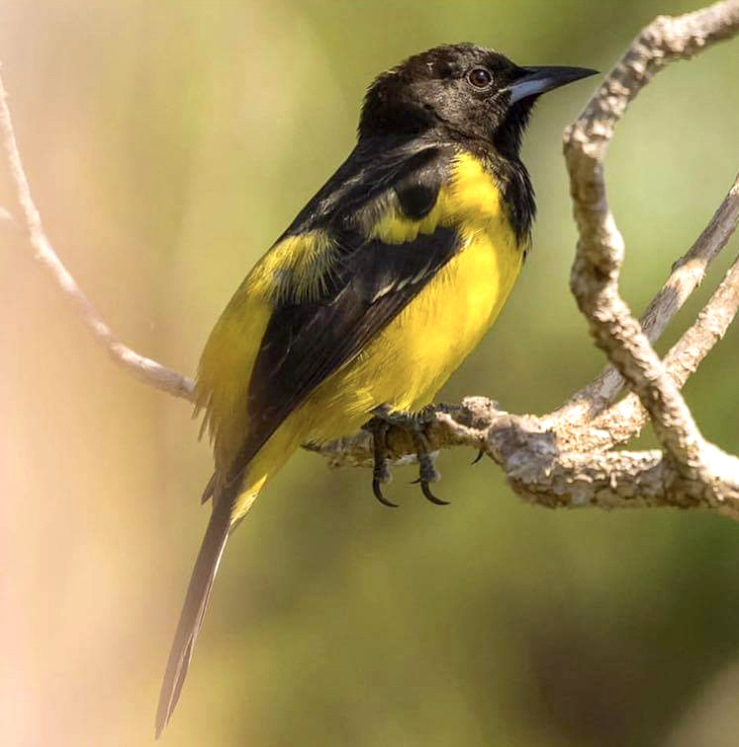 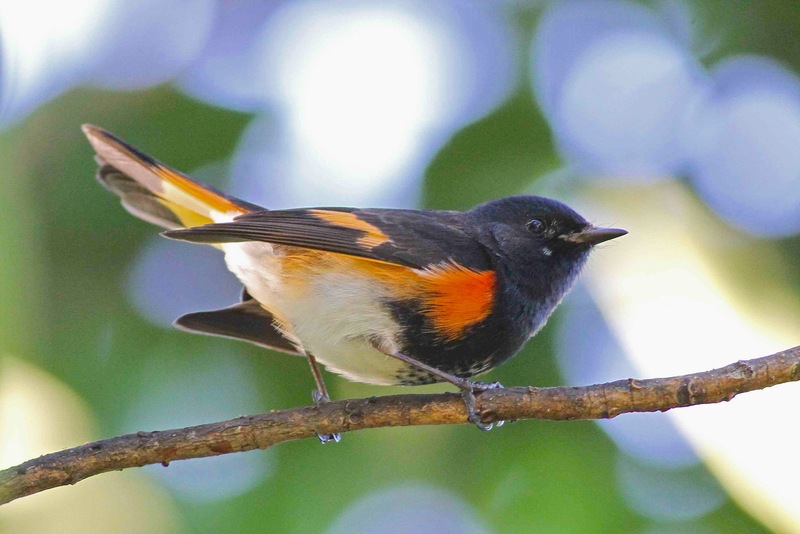 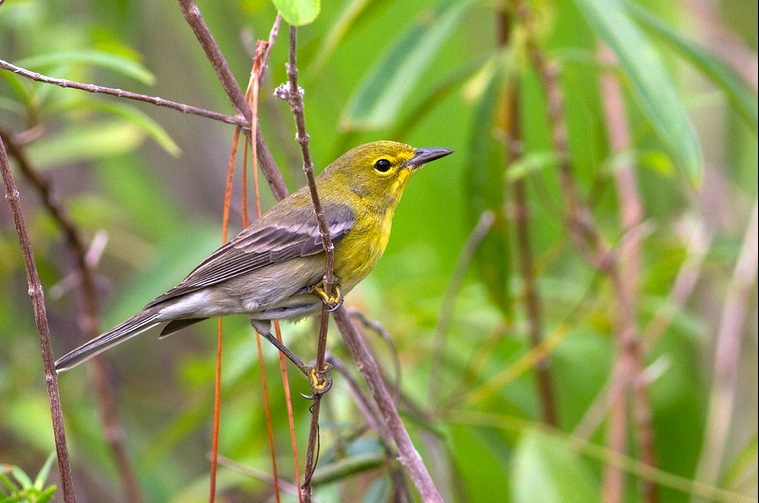 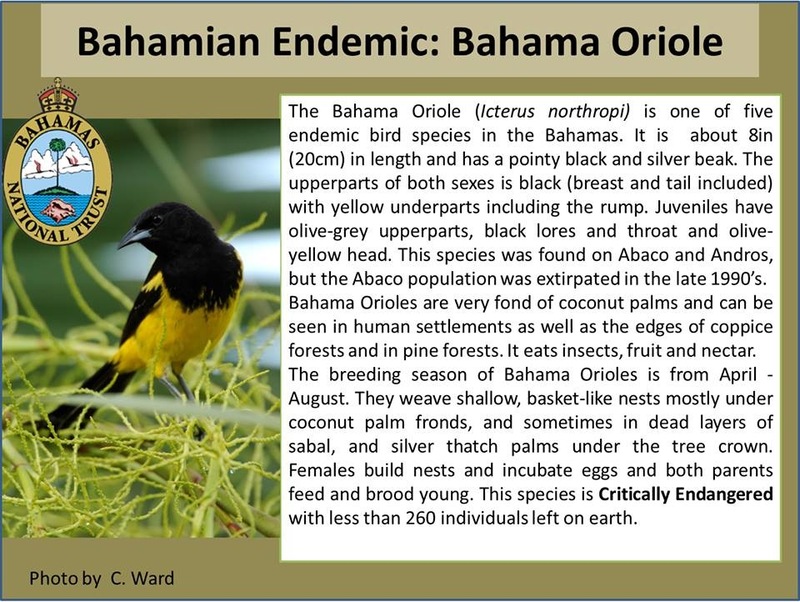 Sadly, the magnificent oriole, extant on Abaco for centuries, was extirpated in the 1990s. 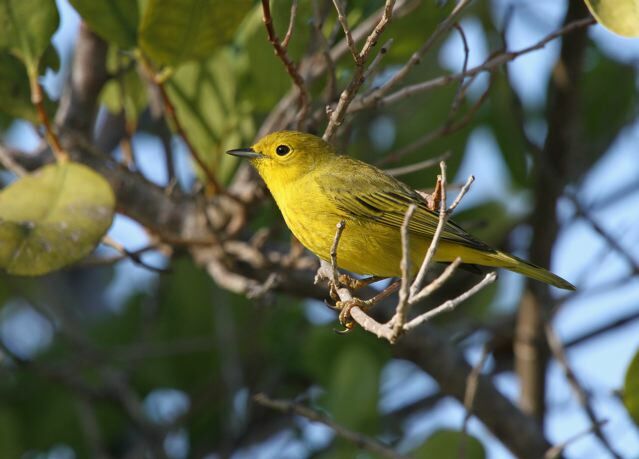 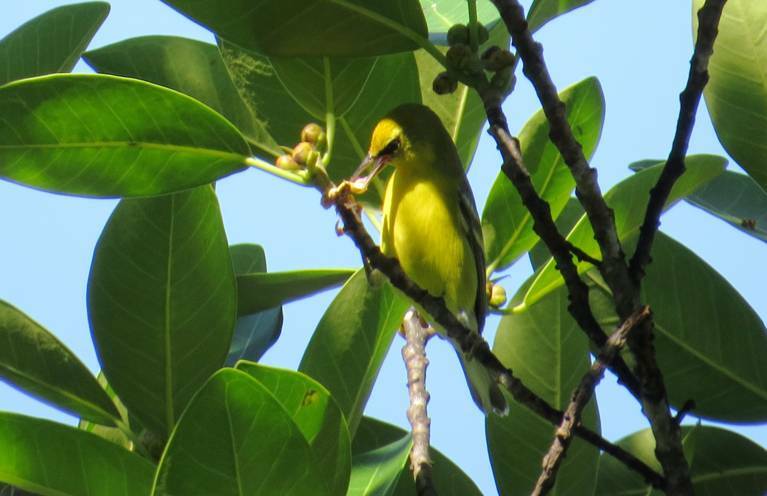 You can still see them but only on Andros; and the population there is barely sustainable – there are only 260 remaining. 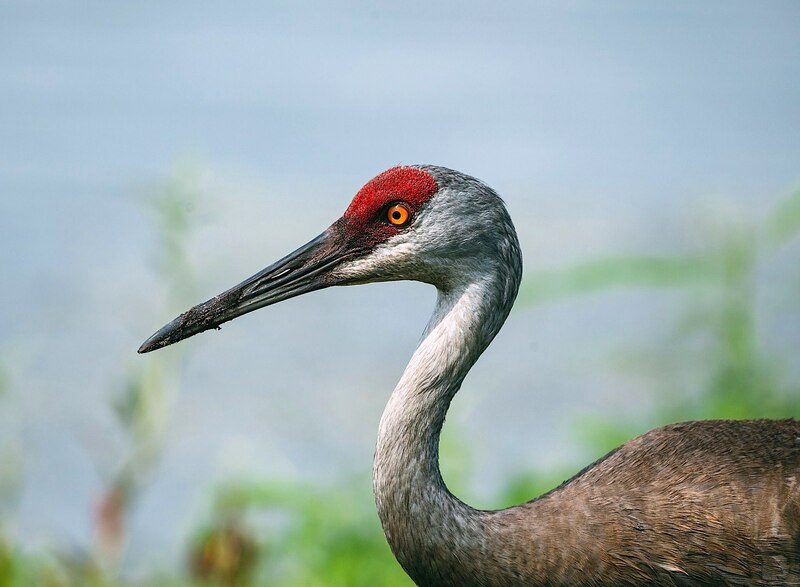 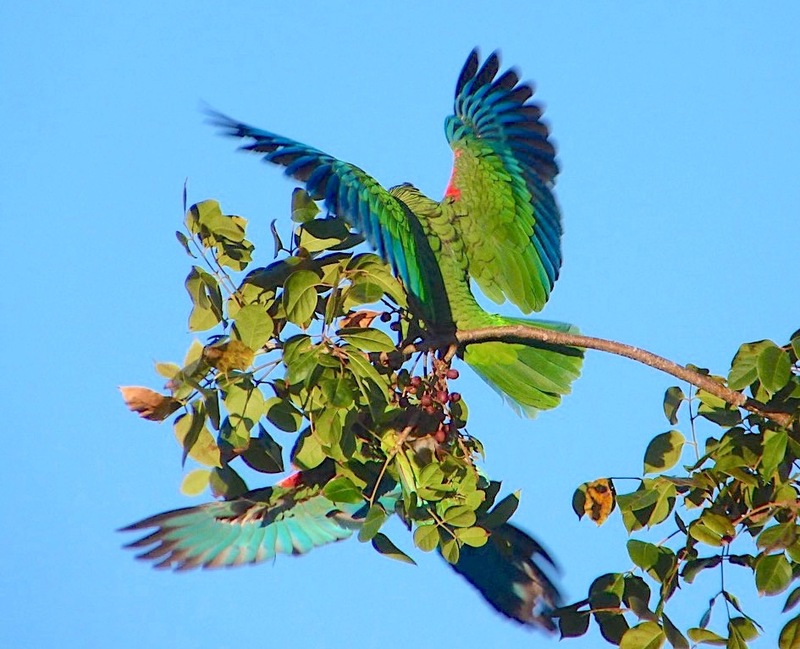 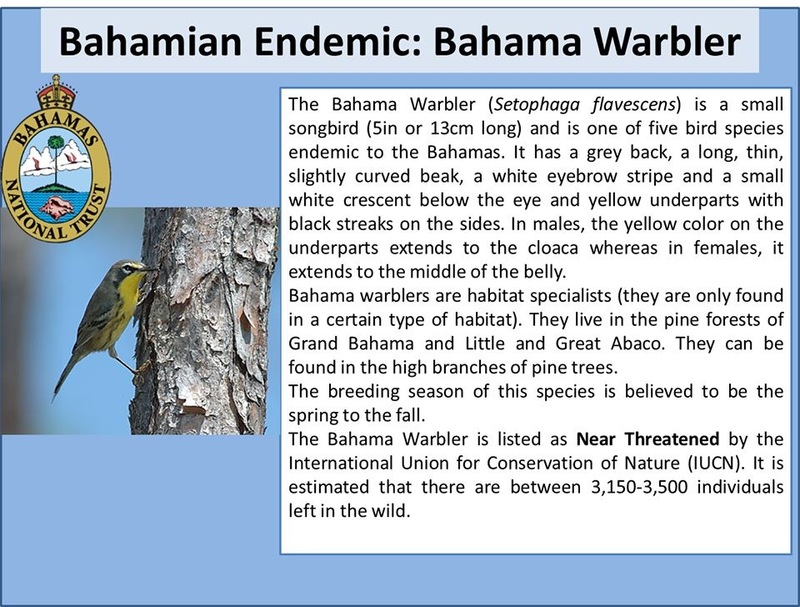 Still, on Abaco there remain four of the endemic species to conserve and care for. 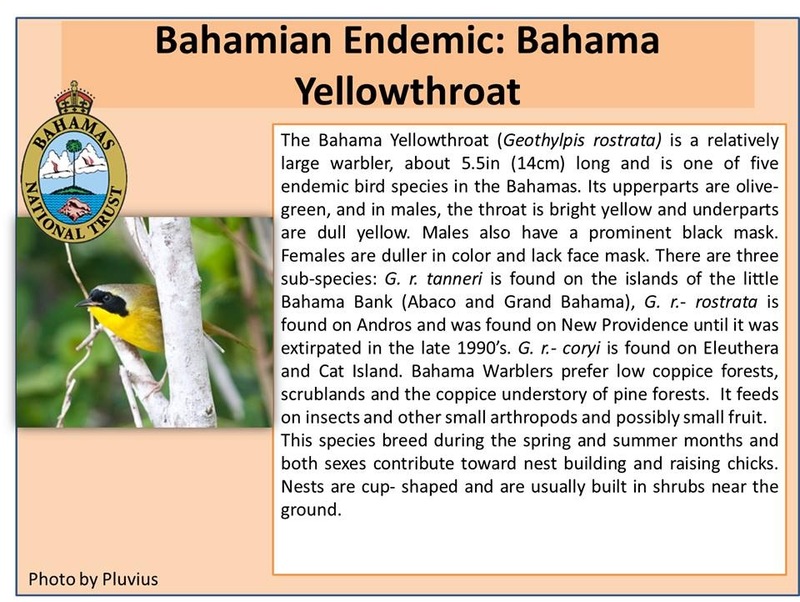 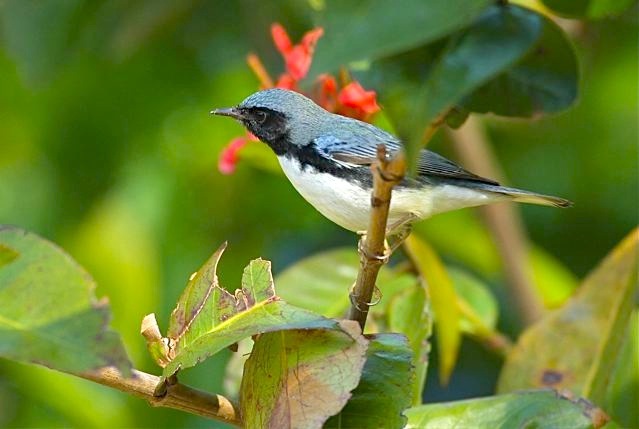 The Bahamas National Trust BNT has produced 6 brief but informative illustrated ‘cards’ about the Bahamas endemics. 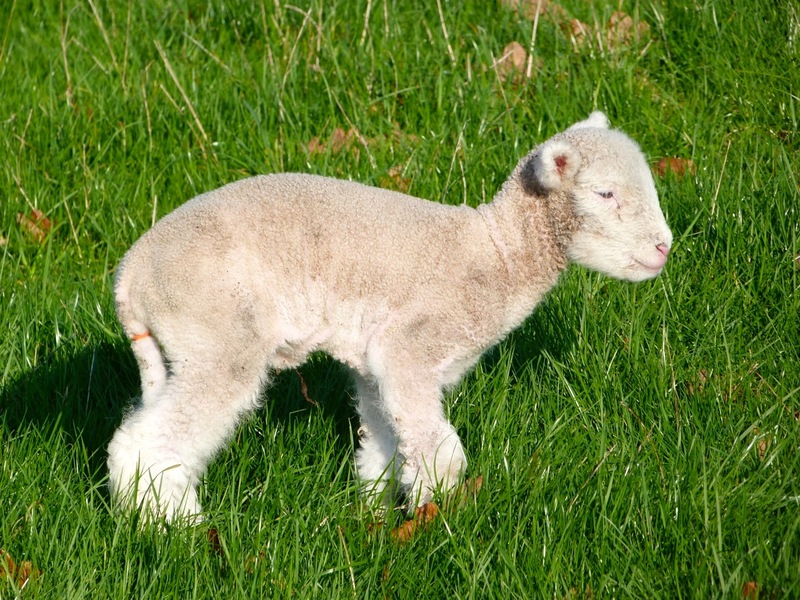 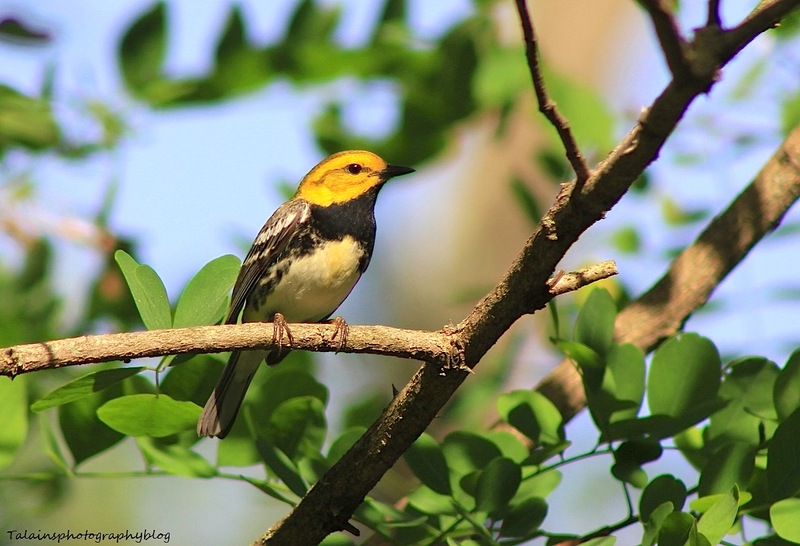 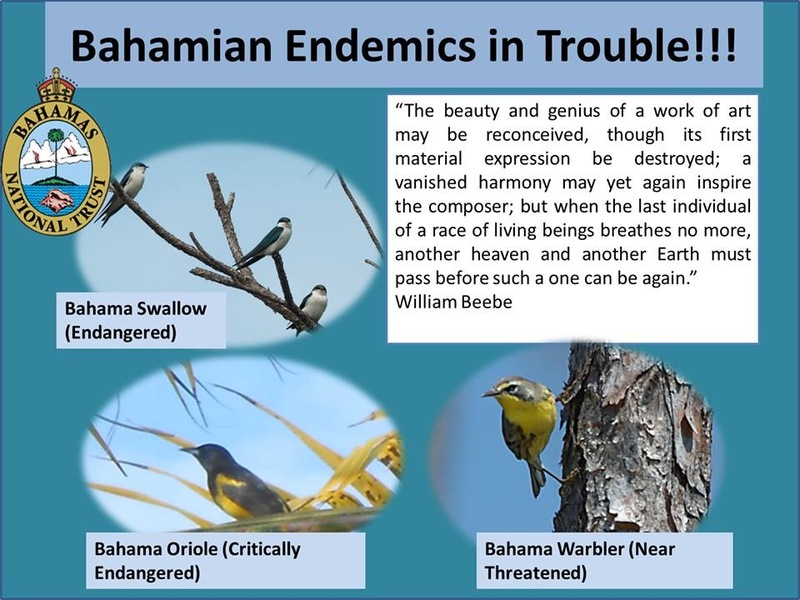 They deserve a wide audience, especially in view of the threats to some species for reasons that include habitat loss and increasing development. 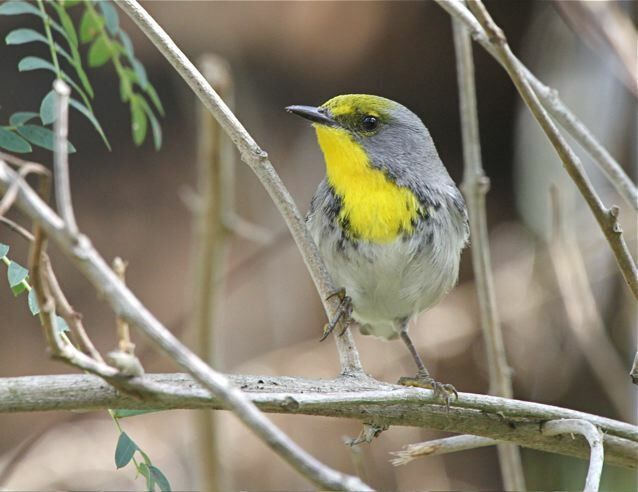 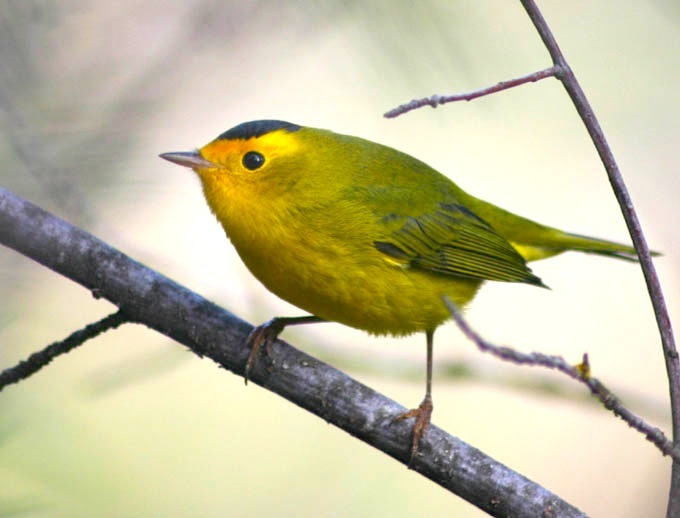 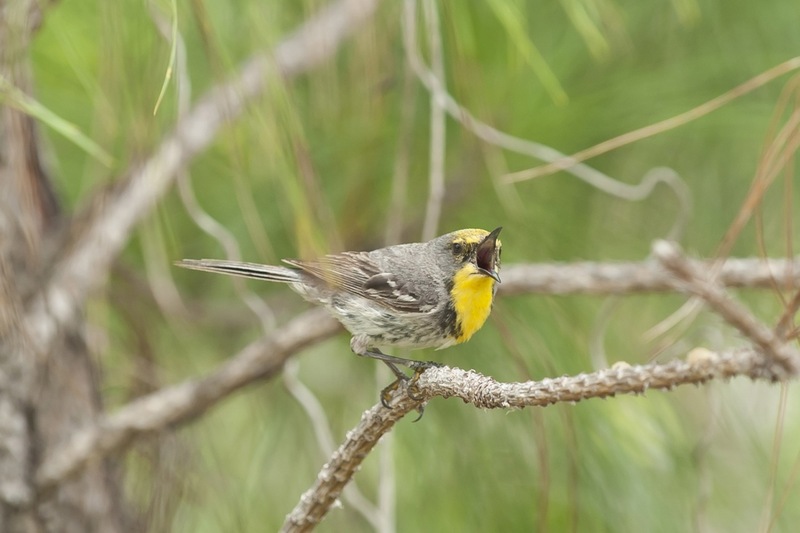 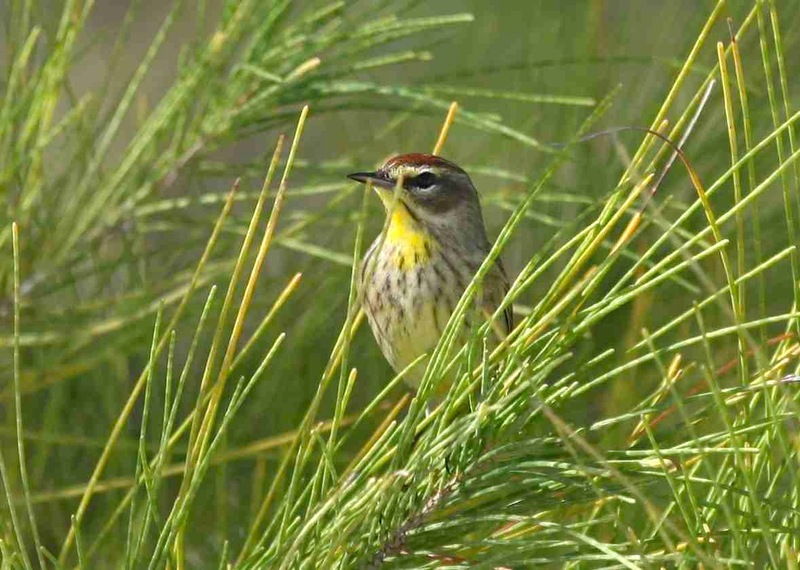 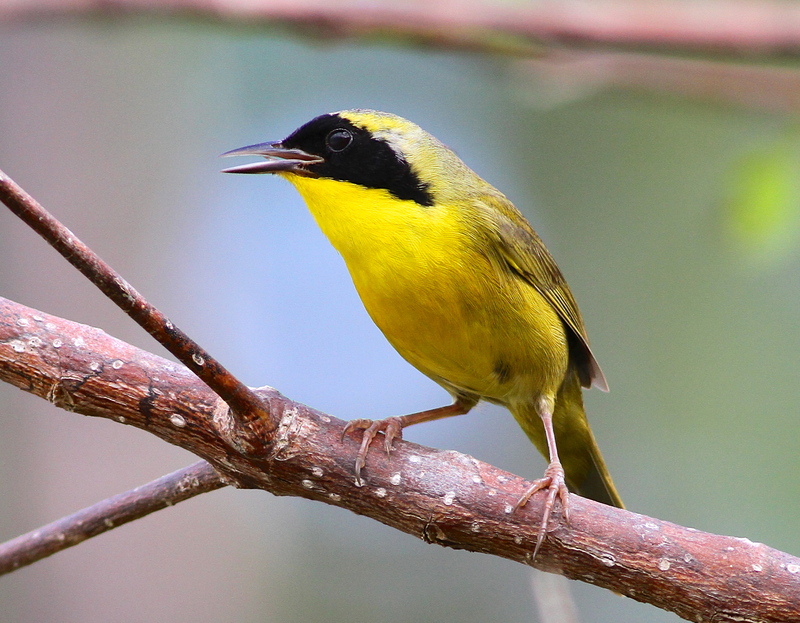 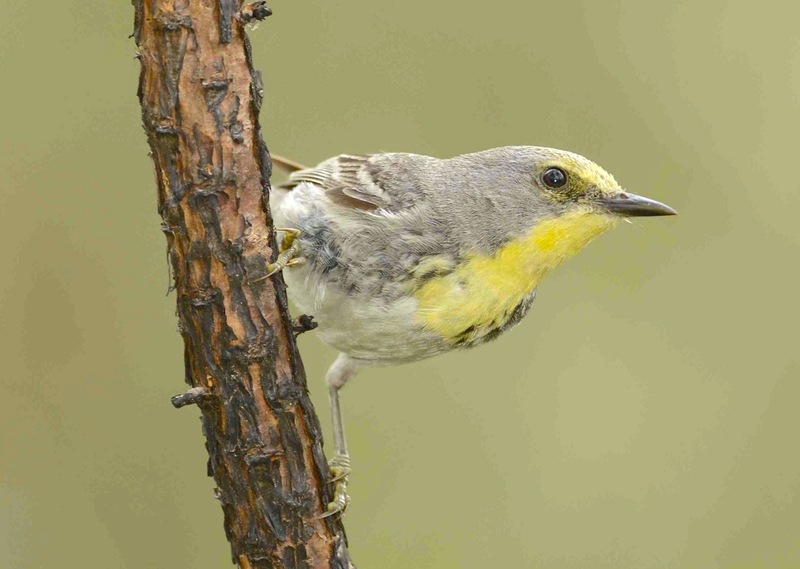 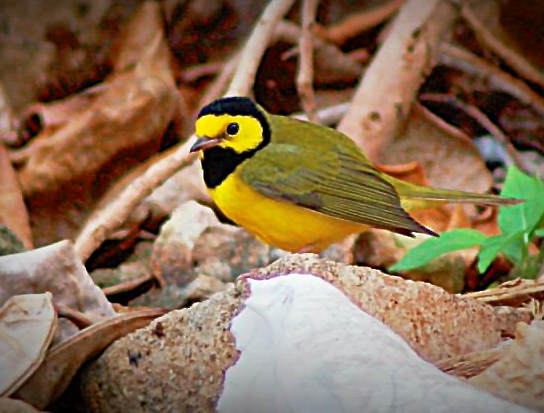 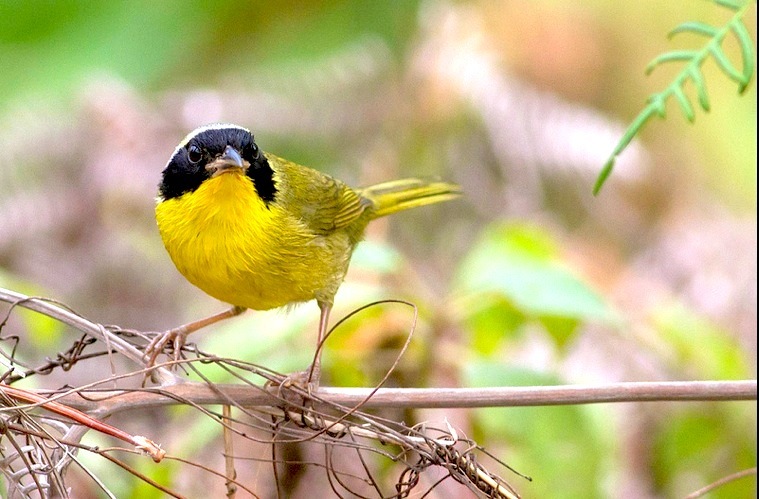 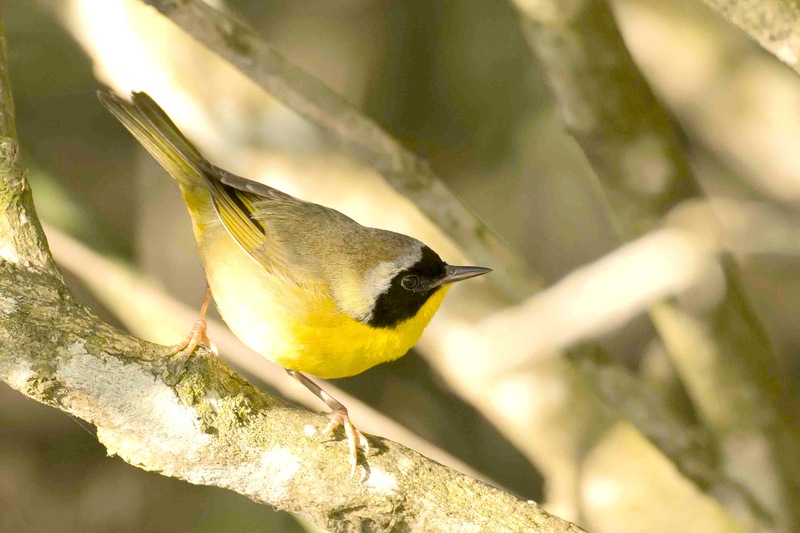 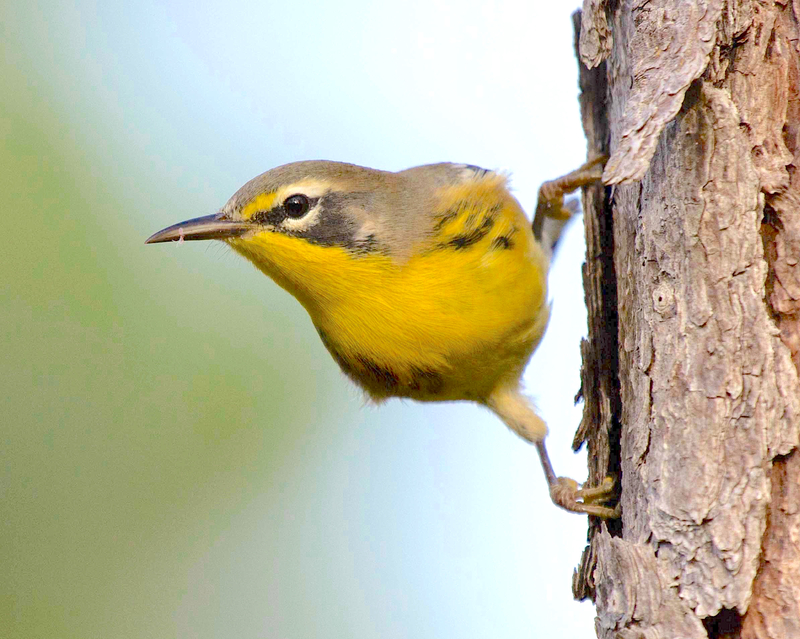 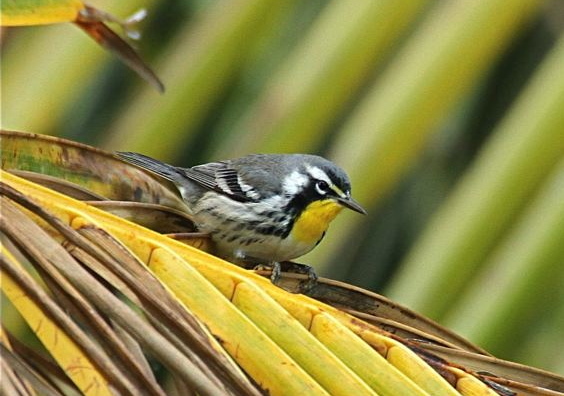 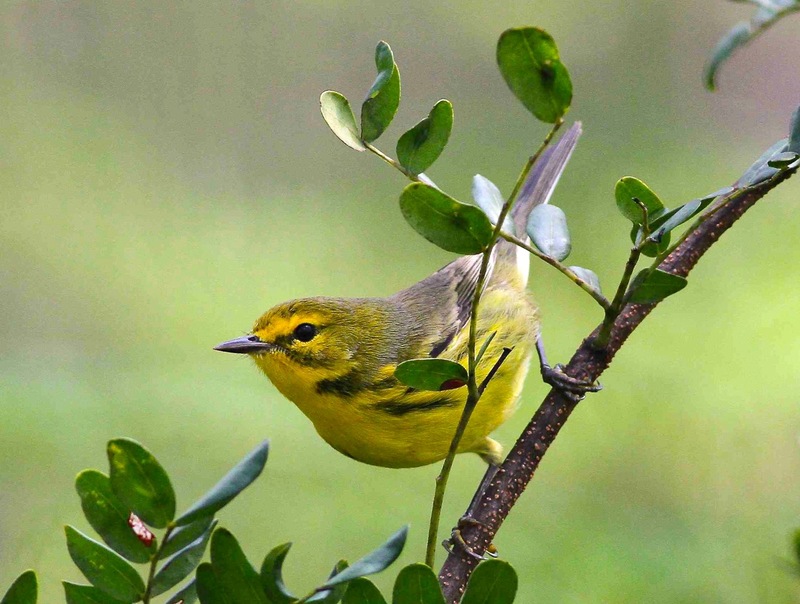 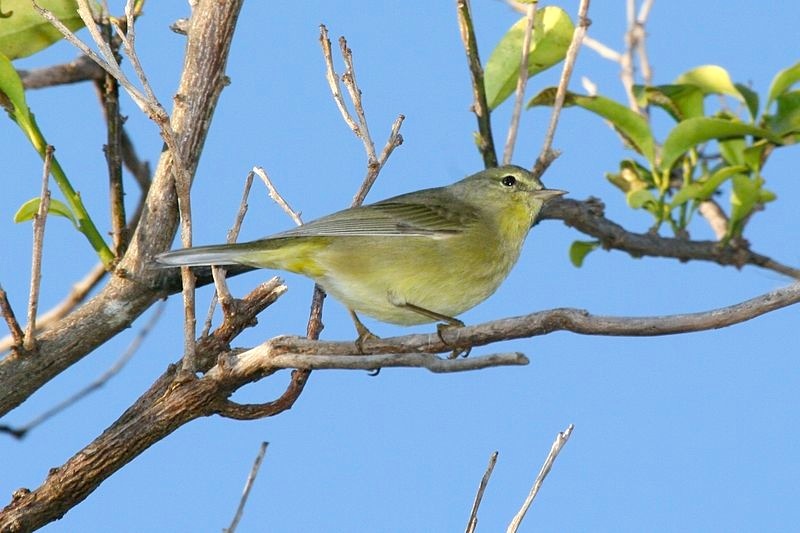 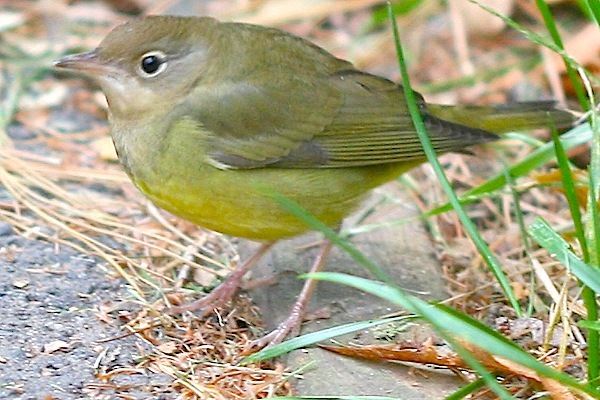 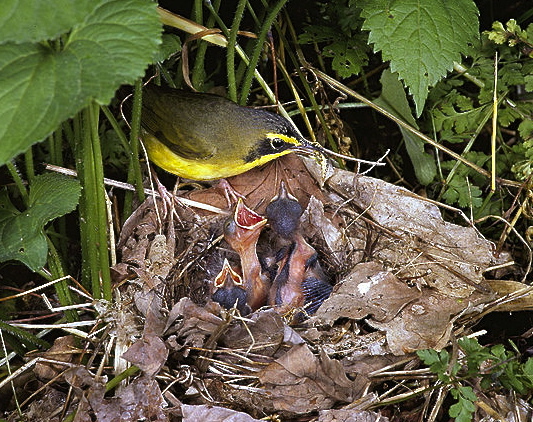 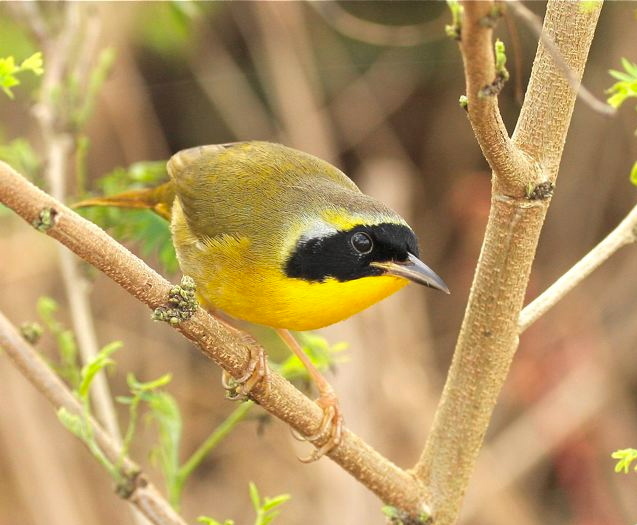 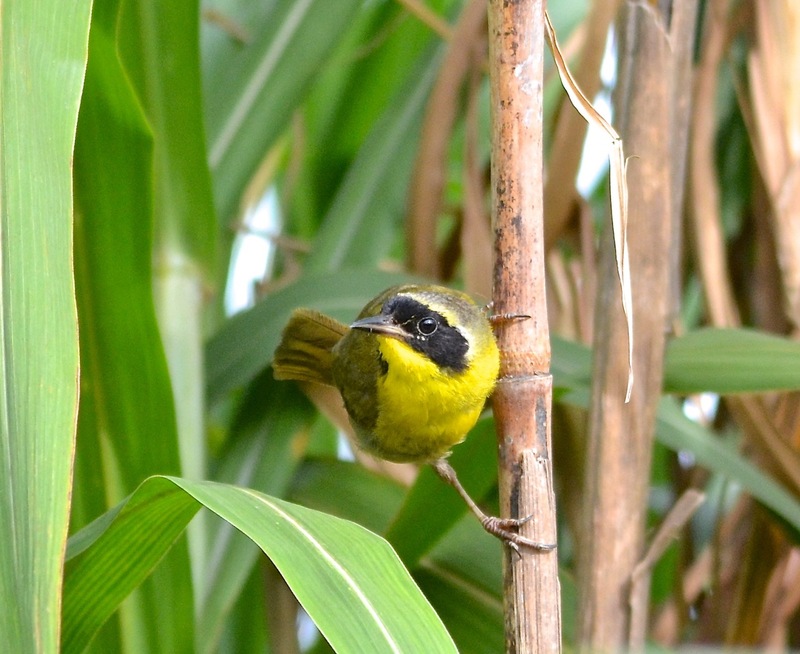 New Providence lost its subspecies of Bahama Yellowthroat within the last 20 years. 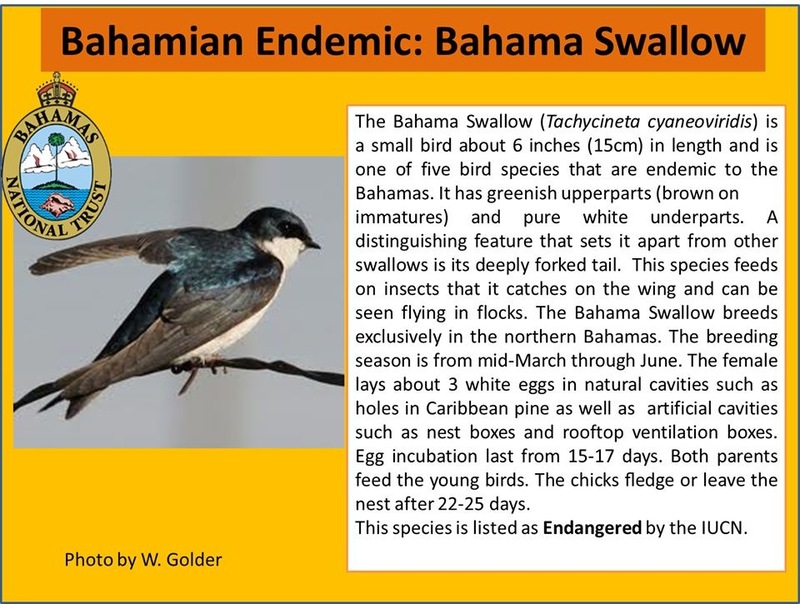 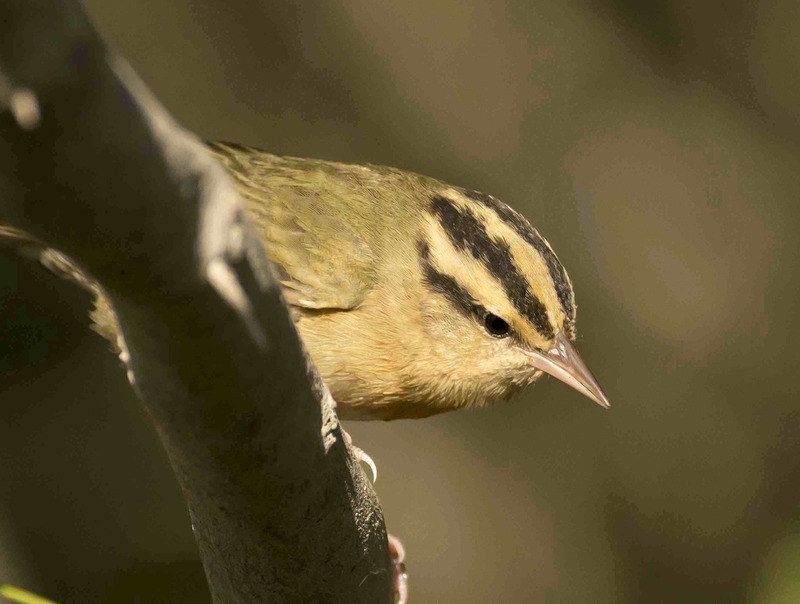 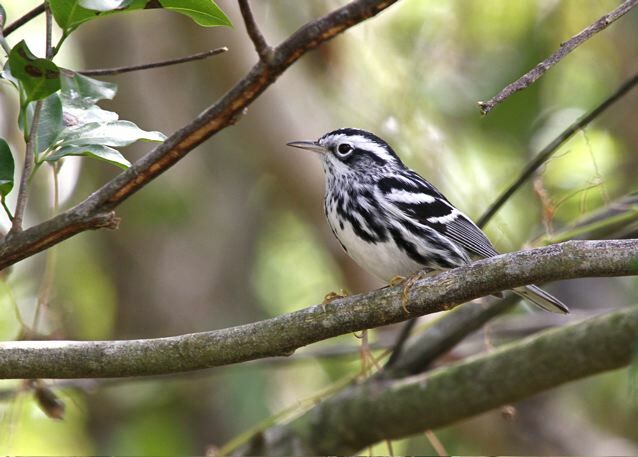 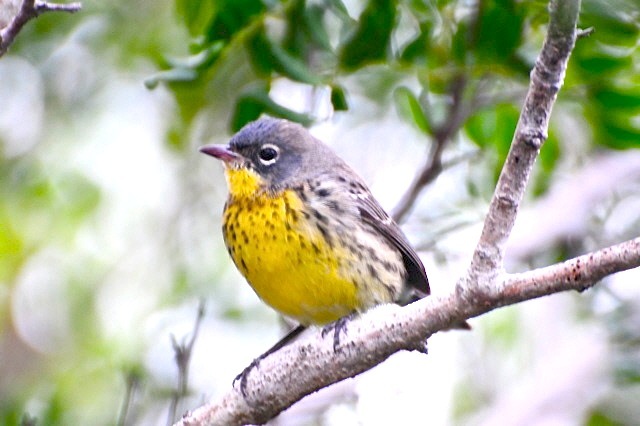 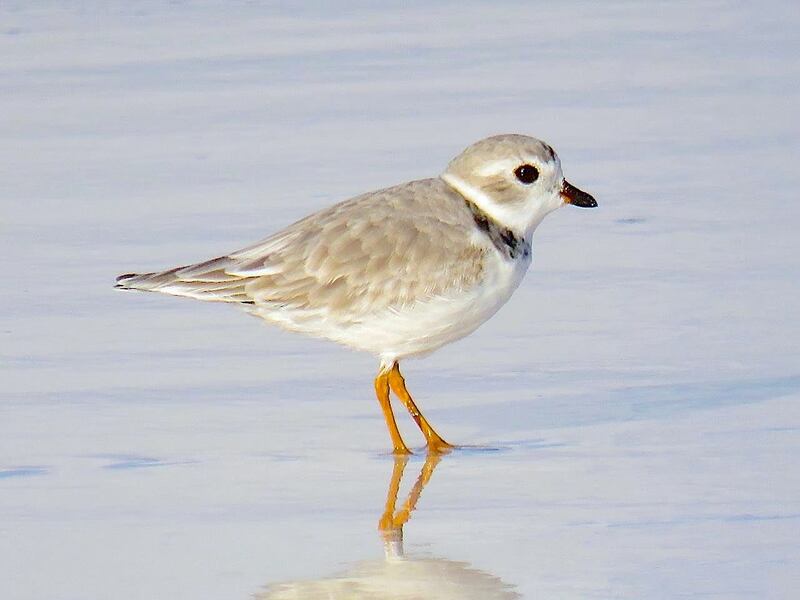 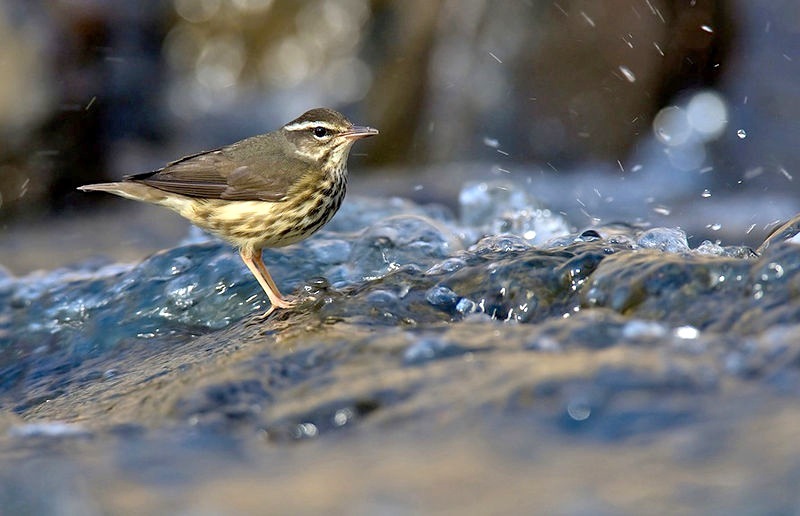 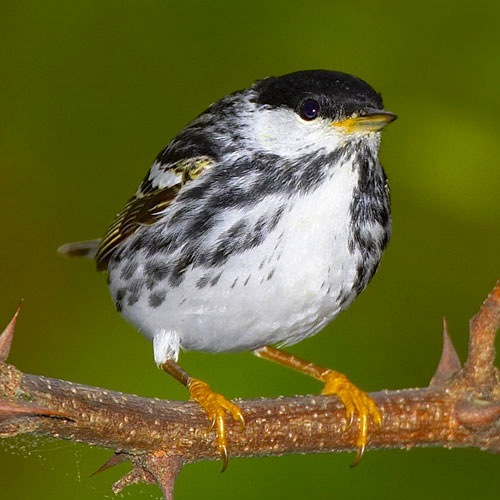 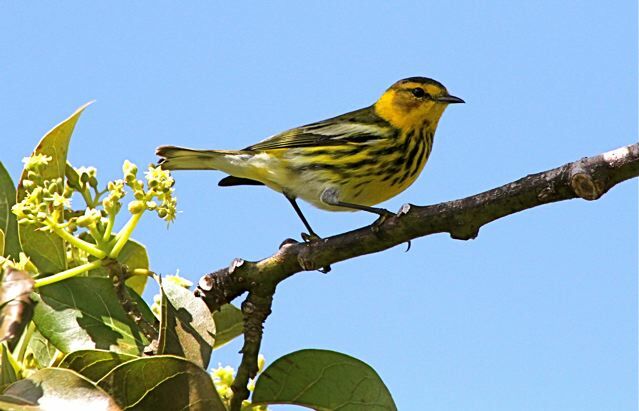 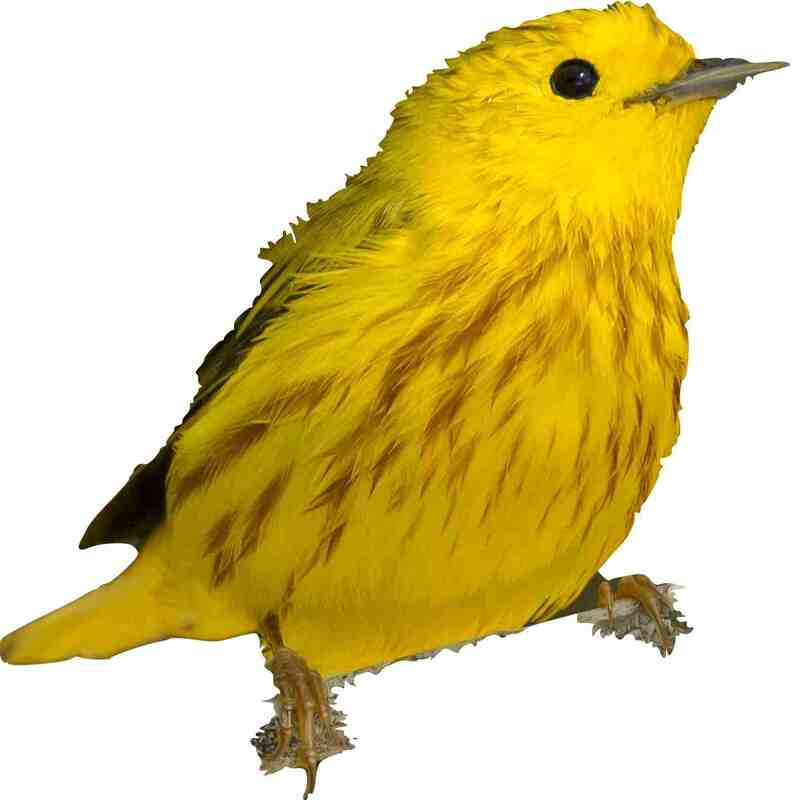 Let’s hope that Abaco can hold onto its speciality birds for the future.